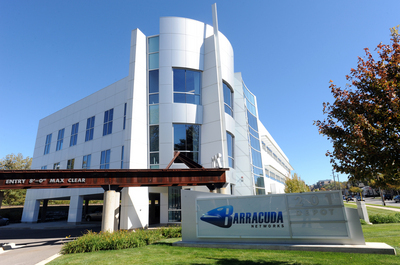 Barracuda Networks Inc. built its reputation as the worldwide leader in content security appliances by offering easy to use and affordable products that protect organizations from email, Web and IM threats. Barracuda Networks has leveraged its success in the security market to offer networking products that improve application delivery and network access as well as world-class solutions for message archiving, backup and data protection. You will be engaged in research, development, prototyping and several key facets of the business, where you will work alongside some of the brightest minds in the industry.